I’ve added my link! Thanks for hosting this festival! Thanks for hosting this fun event! It’s so inspiring! 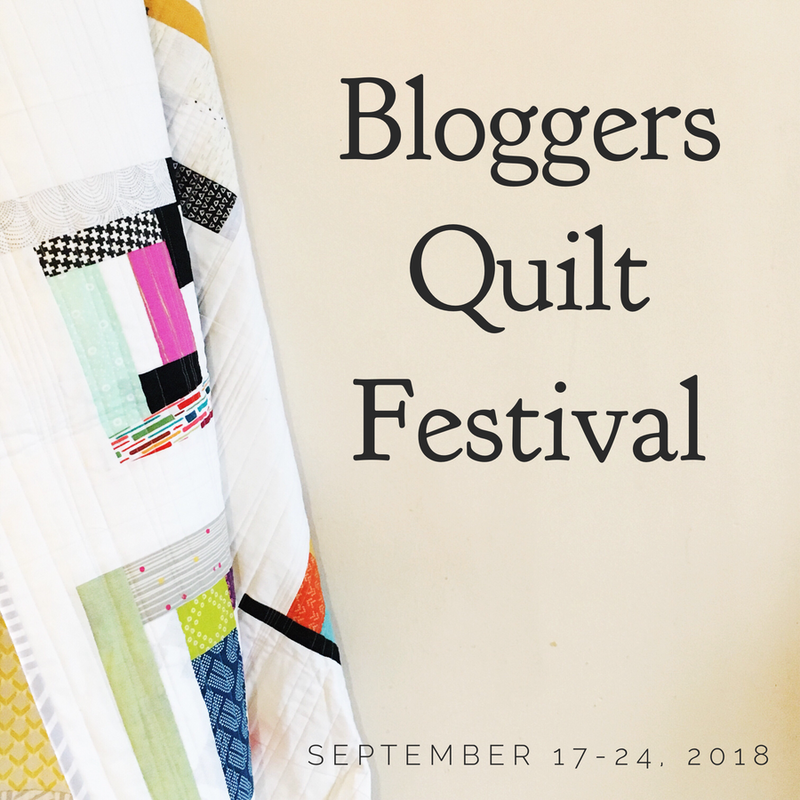 Thank you for this opportunity to share my quilts with fellow quilters! 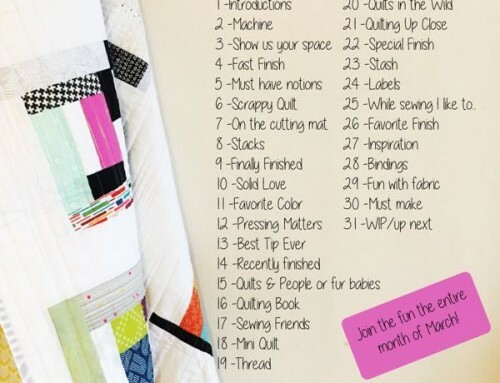 Such beautiful, beautiful quilts! Its an honor to be included! Thank you! Fantastic quilts, amazing how different they all are. Beautiful quilts. Lovely candy drops colors. Thanks for hosting this is such a great event! 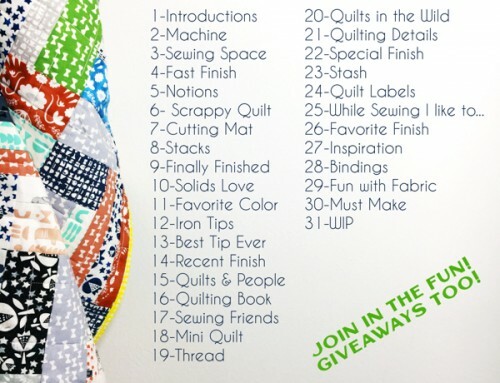 http://quiltyhabit.blogspot.com/2013/10/bloggers-quilt-festival-fall-2013.html by Becky is my choice for teh ROYGBIV category. Do we vote on each category or on the main page? Hope I did this right. 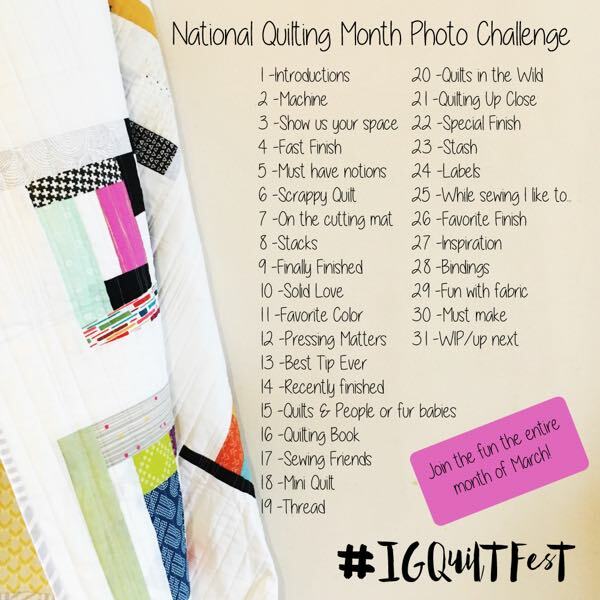 I just got my quilt linked up. Thanks for hosting! 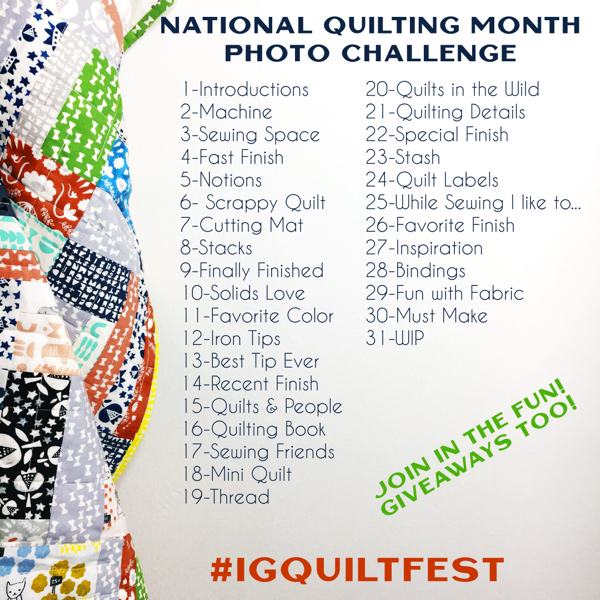 There are so many beautiful quilts in the festival! Thank you for hosting such a great event. I added my miniature rainbow geese which I am very happy with and I hope others enjoy seeing it. Thanks for hosting this great event. I am so inspired by the creativity! Thanks for hosting! This is my first time participating and I’m already having a blast! 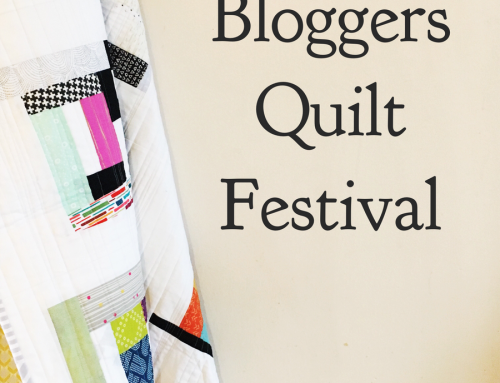 It’s awesome to see a lot of bloggers’ best quilts in one spot. Too cool! Thanks!